Central NM home for sale near Moriarty. 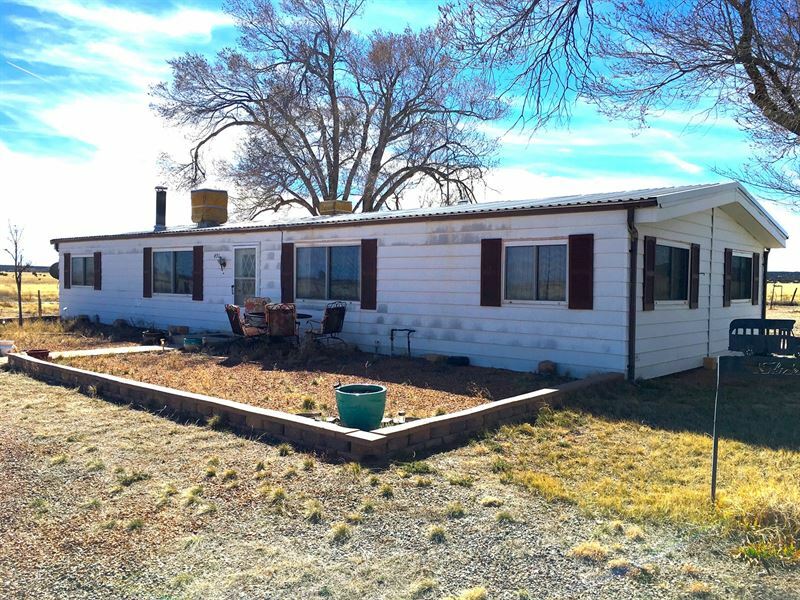 This manufactured home is located in the Estancia Valley of Torrance County NM with an easy 35 minute commute west to Albuquerque New Mexico via I-40. 60 minute drive north takes you to Santa Fe via NM Hwy 41. The property is within the Moriarty Edgewood School District. This gem has an older well maintained manufactured home with barns, stalls and pens for your cattle, horses or 4-H and FFA projects. Property is set up for your Recreational or Hobby Ranch with some fencing. 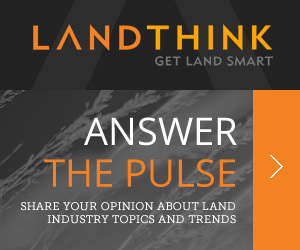 More pasture acreage available for grazing. Experience that southwest rural lifestyle here in the Estancia Valley in Central New Mexico. Home is currently offered with 20 acres with up to 60 acres available. Well had a new pressure tank installed in 2014 and a new pump in 2015. The central forced air furnace was replaced about 5 years ago. Home has had waterlines replaced. Call for more information about this Central New Mexico property.